Park Shore Naples Fl is a fabulous beach community in Naples Florida. Featuring pristine beaches, a private Gulfside boardwalk, a shopping center at Venetian Village and property on Venetian Bay, Park Shore Naples real estate represents a unique community. Park Shore homes for sale include older homes, new construction, villas and condos including low rise condos, mid rises and high rises on the beach. The Park Shore beachfront condos are encircled by gardens or community parks. Park Shore Naples Fl is not only beautiful but a very convenient place in town to live in Naples. Park Shore Naples Fl was developed in the 1960s along Park Shore Drive Naples Florida, Gulf Shore Boulevard, Crayton Road and out to 41/Tamiami Trail. Some older Park Shore homes for sale are showing their age but many have undergone renovations or have been completely torn down and rebuilt with brand new construction over the past few years. If you want the newest Parkshore condo building on the beach, Aria was completed in 2006. Built in 2002, the Regent is one of the most luxurious buildings on the beach. Located across the street from Venetian Village, Provence was built in 2000. Le Jardin was built in 1998 and Le Rivage was built in 1996; Le Rivage has already undergone remodeling including all exterior glass replaced to impact glass. Built in 1991, Enclave features spectacular design. Park Shore Naples Fl real estate has access to a private beach park with a full bathroom installed in 2012 that is manage by the Park Shore Association. In 1964, Raymond Lutgert purchased an undeveloped 760 acre parcel of land bordered on the west by a mile and a quarter of pristine Gulf beach and on the east by U.S. Highway 41. Lutgert's vision would establishing the first planned unit development district in Collier County and the first in the State of Florida. The first step of the land plan was creating Venetian Bay, which provided both bayfront and gulf front opportunities for homesites, plus included area for five beach side parks, four open space commons and most notably, a beach promenade. From 1970 to 1983, the Lutgert Companies began to develop Park Shore real estate. Their first Florida condominium was Colony Gardens; a unique combination of mid-rise apartments and town homes with private docks on the bay. One year later, the company would introduce Horizon House, the first indicator of what would become the Lutgert Companies' trademark. In 1976, Venetian Villas was completed - a tribute to the Venetian Mediterranean-styled architecture. An architectural and permitting achievement, each of the villas is actually built over the water. In 1988, the Village on Venetian Bay was developed and featured collection of exclusive specialty shops, fashion boutiques, restaurants and galleries. Venetian Village created a wonderful retail environment for all residents to enjoy. The next development step for Lutgert featured high rises on the beach - first the The Vistas, then Le Parc in 1990 and the Enclave in 1991. Enclave introduced the innovative concept of a single, spectacular residence on each floor. By the mid 1990s, it was clear that Park Shore Naples Fl was a premier location within Southwest Florida. With the addition of Le Ciel Park Tower in 1994, Le Ciel Venetian Tower in 1995, and Le Rivage, Park Shore was officially on the map. In 1998 Le Jardin was built, then Provence (2000), Regent (2002) and Aria (2006) were added to the beachfront high-rise collection. The Lutgert's vision has made Park Shore Naples Fl a unique and high demand neighborhood within Naples. 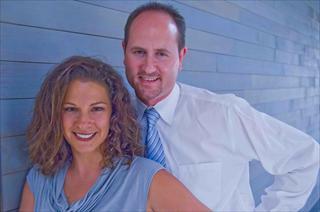 Looking for a Park Shore Naples Fl real estate agent? Want to search like a Park Shore Naples Fl realtor? 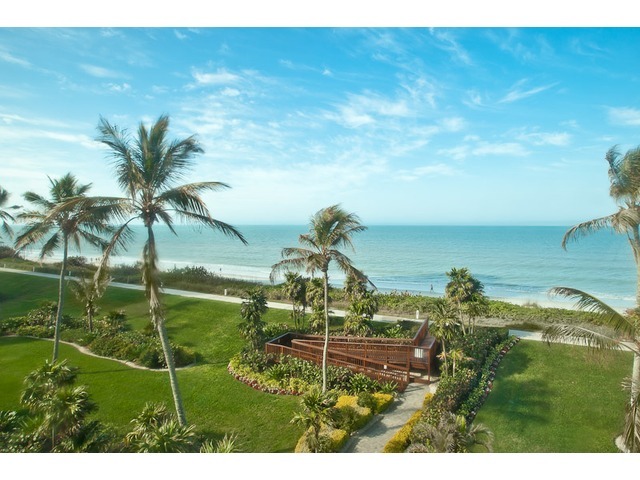 Join our Free Park Shore Naples Fl Homes For Sale Email Service to be notified of Park Shore Open Houses or when Brand New Park Shore Naples Fl homes hit the Park Shore Naples Fl real estate market! 600 Neapolitan Way 204, Naples, FL new listing!